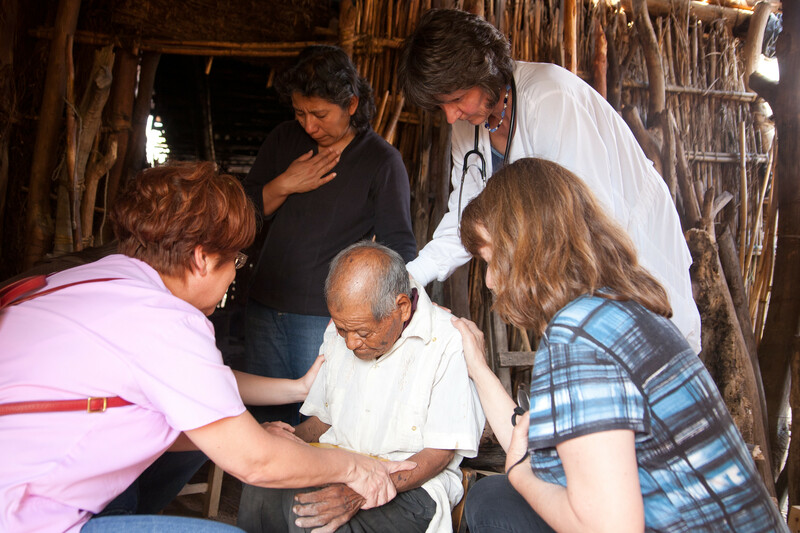 AIL Ministry has a series of longstanding ministry partnerships in Ensenada, Guadalajara and Oaxaca. This gives you some incredible mission opportunities whether you are leading a team, or are an individual. Read More. Want to know more? Adventure News is our Quarterly Newsletter. Get it here and also sign up for the Monday Mission Moment, a weekly note from our Executive Director Dave Miller with up to date info on what's happening with AIL Ministry. 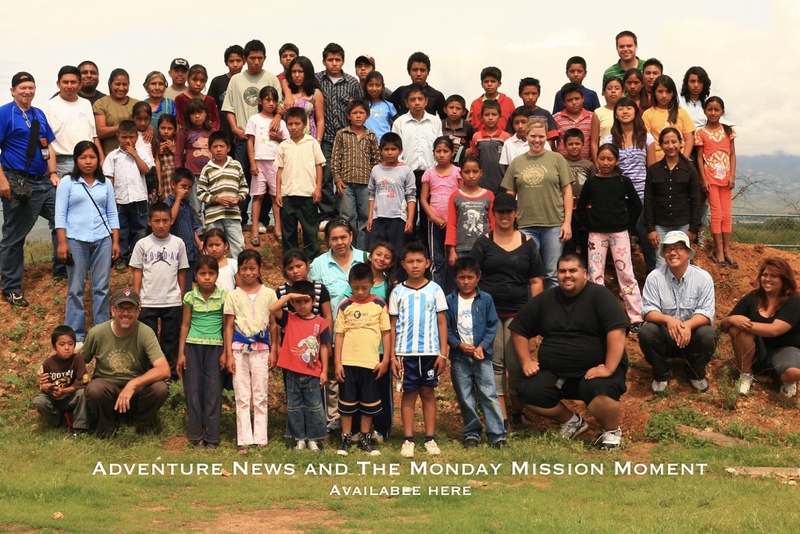 Adventures in Life Ministry began serving in Mexico in 1992 with a simple mission... to get people out of their comfort zones so they could impact others and see how God would use them. 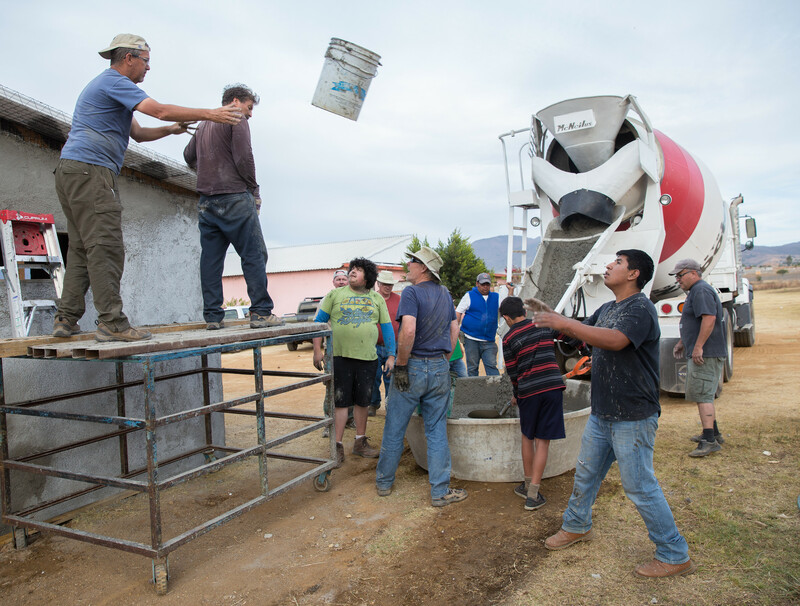 Starting north of Ensenada in La Mision, we concentrated on helping new churches get a safe worship center. In 1996 we started working in Guadalajara and Nayarit. Our next stop was Oaxaca and from there, Sinaloa. Today we still work with many of the same partners we started with years ago. That's one of the benefits we bring to the missions table. Years of relationships with the local church that enables us to provide you and your church a quality mission experience in Mexico. short term mission with long term impact! 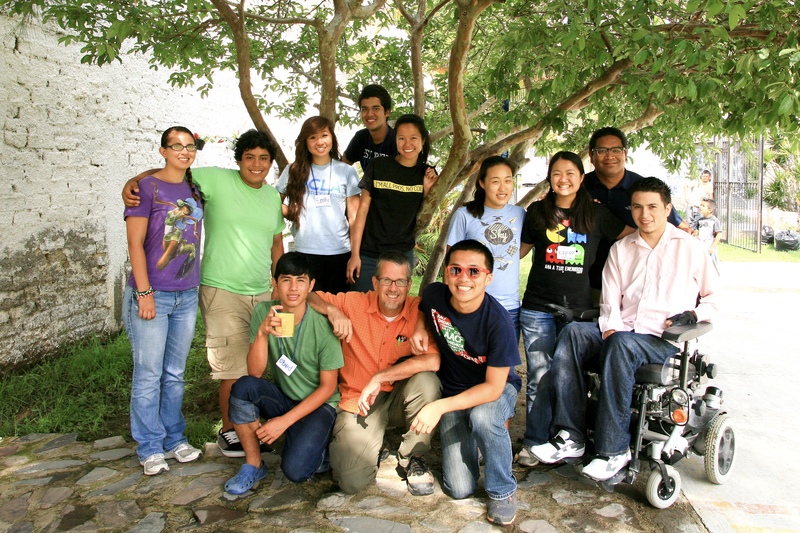 We were founded in October of 1992 and hosted our first short term teams the next month in La Misión, Baja California, Mexico. 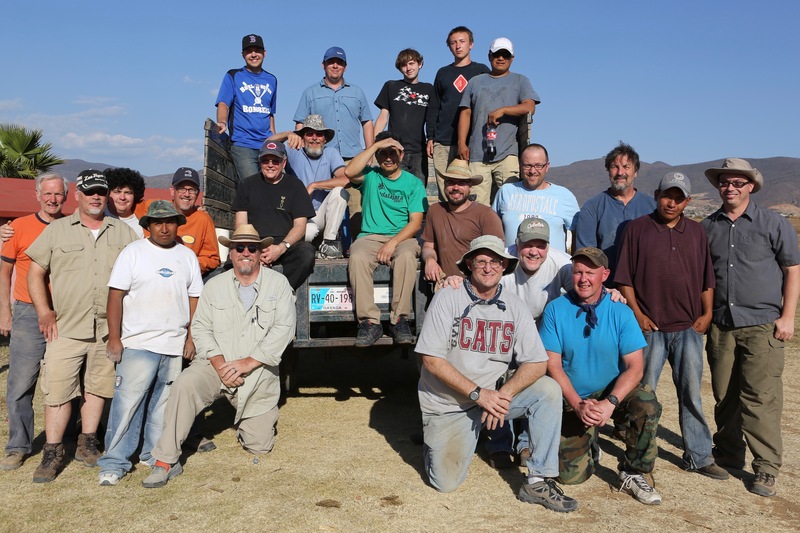 On a weekend mission in November, we had 25 people from the US and another 25 people from Mexico serving with us.